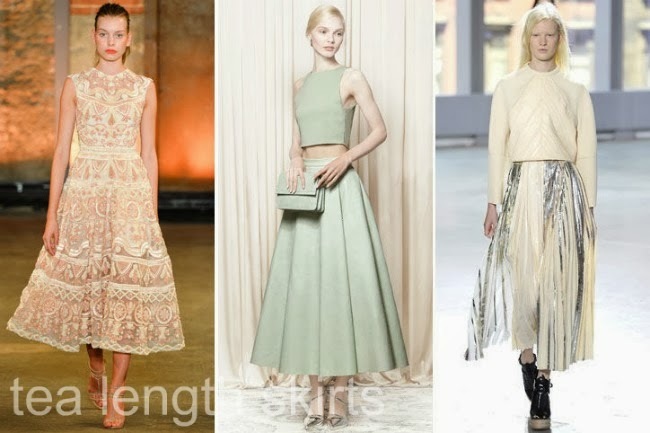 As 2013 comes to a close, here's a summary of 2014's fashion trends: what to look out for and where to get them. 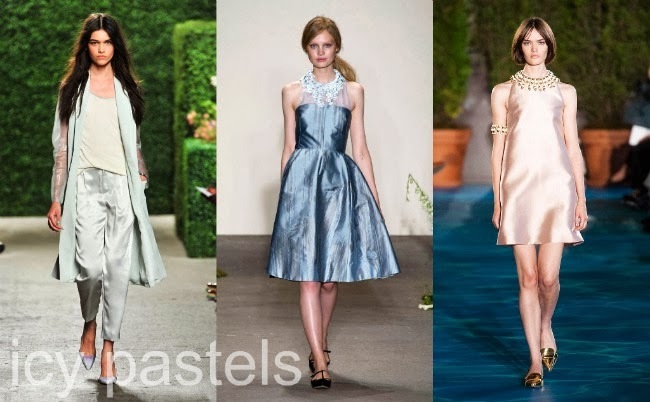 Colors are pretty much an extension of Fall 2013: metallics, icy pastels, black and white, white on white are still tres chic this coming Spring. 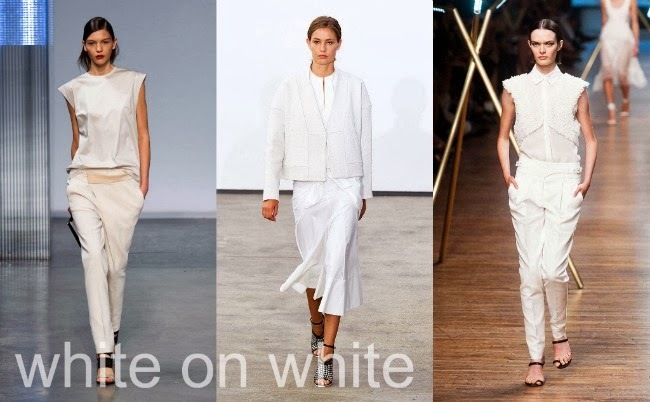 These photos were taken from runway shows in Paris but you can easily find more affordable alternatives in your local mall. For collared shirts, my favorite go-to shopping places are Uniqlo, Pink Manila, Romwe, and The Ramp. 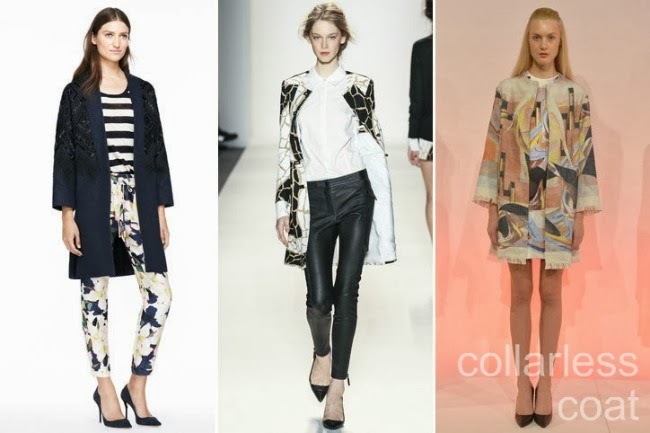 A big favorite of mine among these trends are these shift blouses...the extended sleeves found on the runway ( as seen in the photos below) can be bought in Zara but don't really suit petite frames like me. For a slightly more universal cut, try SM Ladies Fashion. 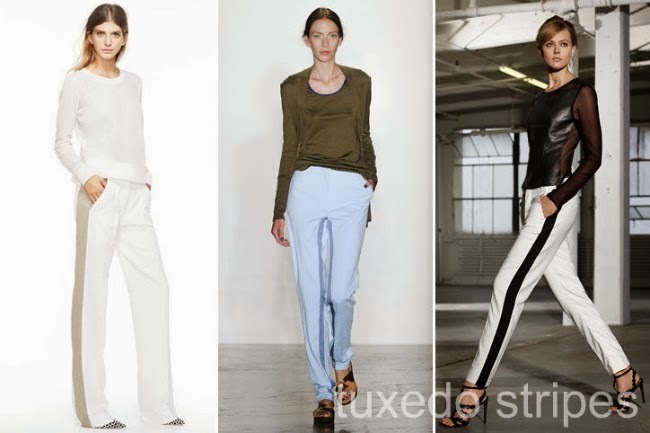 Tuxedo stripe pants - skip the black with a white stripe, too predictable, go for a reverse effect instead. Saw a lot of these at Sm Ladies Fashion and some of them were even on sale. 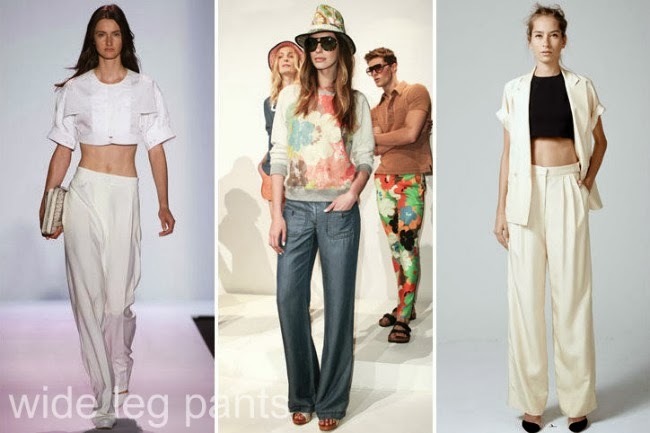 Contrary to popular belief, wide legged pants are flattering on almost anyone, just make sure you find the right cut for your body type and try to wear with heels as much as possible to elongate your figure. 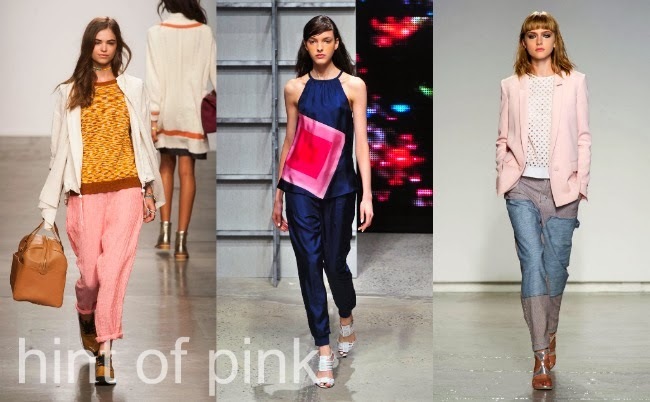 Try Topshop and Dorothy Perkins for denim, Petite Monde for a variety of colors in fluid materials. 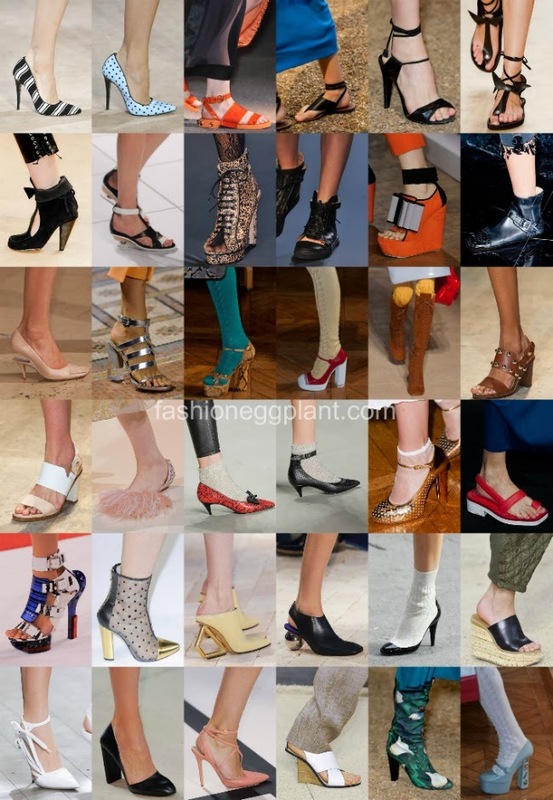 Just like with clothes, I think the key for 2014's footwear is comfort and confidence. Wear whatever makes you feel most confident and comfortable in because when you feel good, you look good and naturally stand out in a crowd.